Dental malpractice is a very serious concern. 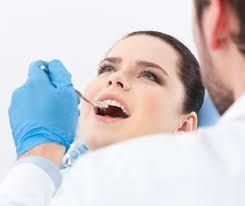 This is an actionable wrong that will entitle any offended party so damages from the party liable, which is the dentist that has cause you much grief and pain due to his neglect of duty.Dental lawyers, as a matter of fact would not hesitate to push for filing a complaint against erring dentists who are remiss or guilty of inexcusable negligence in the performance of their duties. A few examples where dentists can be held liable or accountable for their actions is when the wrong tooth gets extracted, or that you ingest too much anesthesia that would result in possible complications on your part. These are things that require action on your part if you want your right to be vindicated. This is a tort action wherein you need to file a complaint before a competent court stating what happened, as well as your prayer for damages to be awarded in your favor. 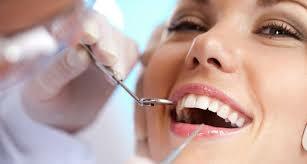 You should not feel guilty about filing a complaint against a bad dentist. After all, this is your life that you are talking about. Moreover, you will be filing a complaint to ensure that whatever happened to you will never happen to other people as well. As a dentist, these people occupy positions of trust and confidence wherein patients like you are literally at their mercy. Incompetent dentists then, would be able to get away with what they are doing if you don’t do anything about it. dental anesthesia is localized, and that is because it only needs to numb out a small part of your body. Do not let your dentist trick you into thinking otherwise.